Periodontics or periodontology is that branch of dentistry that deals with diseases of the supporting and investing structure of the teeth. This includes the gums, cementum, periodontal ligament and alveolar bone. 90% of the adult population over 35 years of age suffer from some form of periodontal disease. It is the major cause of tooth loss around the world. The two most common periodontal diseases are gingivitis and periodontitis. Gingivitis is the inflammation of the supporting tissue without any bone loos. Periodontitis includes bone loss. If left untreated, teeth will continue to lose support leading to eventual extraction. Treatment begins with emphasis on hygiene. This includes eliminating all factors that contribute to the disease. This includes eliminating plaque and calculus with heavy focus on patient education to maintain oral hygiene standards at home. Those patients that have suffered severe bone loss may also need surgical treatment to avoid disease progression. 1. Why do I have bone loose even if I brush my teeth? What causes this disease? The main cause of periodontal disease is bacterial plaque. A specific group of bacteria causes gingival inflammation. However, if left untreated, a more virulent group of bacteria,elliciting a complex immune response which ultimately leads to bone loss. Other factors that may contribute to periodontal disease include such as: tobacco, smoking, genetical background, immunodeficiencies, diabetes mellitis and stress. If we carefully adhere to good oral hygiene at home and recommended maintenance visit, periodontal disease can be prevented. 2. What should I expect from periodontal surgery? The goal of any periodontal disease is to improve periodontal health through surgical intervention in carefully selected cases in which conservative means cannot achieve this goal. For example, deep periodontal pockets around teeth collect bacteria leading to calcified plaques called calculus. Periodontal surgery allows access to roots of these teeth so that calculus can be removed. In general, most periodontal surgeries are minor and you will be able to resume normal activity on the same day of the surgery. You may also notice an increase in space in between teeth due to the removed calculus that once preoccupied that space. There may be some discomfort and increased teeth sensitivity once the anesthesia wears off. Do not worry! If you are experiencing these symptoms, pain medication and other modalities will be prescribed for your comfort. 3. What is periodontal maintenance? Once active periodontal disease has resolved, it is important to continue periodic visits to the periodontist. These are called maintenance visits. The frequency of these visits is based on the individual risk factors to develop active periodontal disease. This may range from as frequent as two weeks to as long as six months. During one of these visits, the hygienist examines the current periodontal state. This may require taking radiographs. 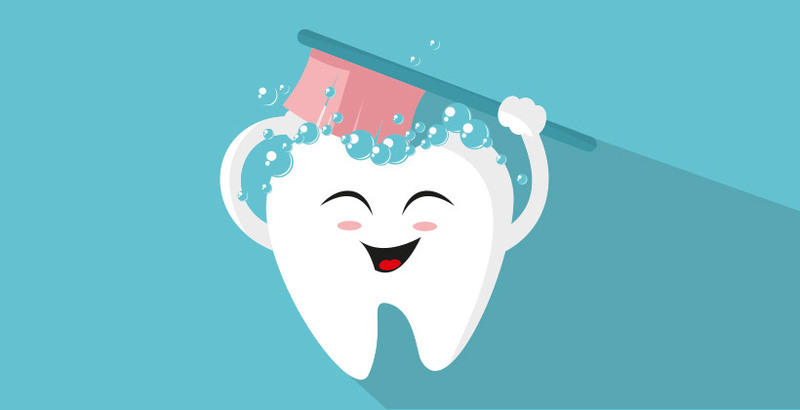 If there are certain areas of active inflammation, the hygienist will address it by carefully cleaning and removing the source of inflammation ie plaque, calculus. In addition, all techniques required to maintain good oral hygiene at home will be reviewed. It is important to remember that after active periodontal disease has resolved, the disease can continue to progress in a chronic faction. In other words, periodontal pockets and bone loss can continue to progress slowly even long after therapy. The periodontist will guide you with what needs to be done. The good news is that rarely does this chronic form happen in patients who are compliant with their maintenance. 4. What happens if I suffer gum loss and my roots are exposed? The areas of exposed roots are what we call areas of gingival recession. These recessions may cause sensitivity, root caries, and discomfort. In addition, this may be an esthetic concern for patients. Certain recessions are quite easy to cover, while others are difficult. We are able to cover roots by transferring small amount of gingiva from the palate to the roots in a procedure call free gingival graft. Also, there are synthetic grafts available in the market too. The results are very good in eliminating caries and root sensitivity as well as providing a pleasing esthetic smile. Click on to see some of our results in cases that we have treated! 5. Can periodontal disease affect implants? Can they develop bone loss? The reason why we insist on the importance of maintenance with implants is to prevent these diseases and maintain perfect implant health. However, in cases where there is disease present, surgical intervention may be required. In rare cases removal of the implant may be required.